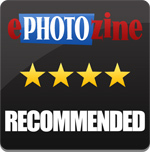 Gary Wolstenholme reviews the Panasonic 14mm f/2.5 Lumix G, a lens with a pancake body costing around ï¿½290. 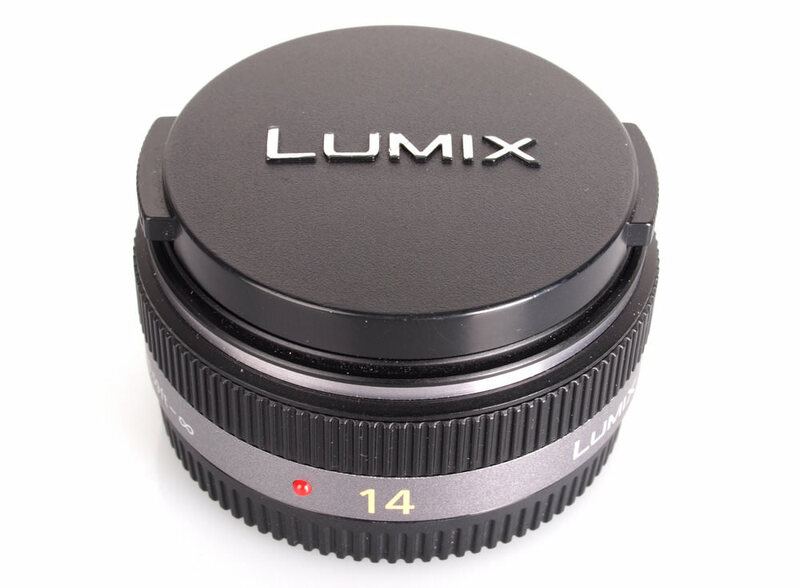 This 14mm optic for Micro Four thirds compatible cameras from Panasonic offers a relatively bright maximum aperture of f/2.5 in a compact pancake lens body and costs around £290. It is fairly unique in it specification for Micro Four Thirds format cameras in terms of focal length aperture and size at the moment. Pancake lenses are supposed to be small, but this lens is truly minute. When teamed up with a Micro Four Thirds camera body, like the Panasonic Lumix G3 used for testing, it makes a very useful, pocketable wide-angle combination. 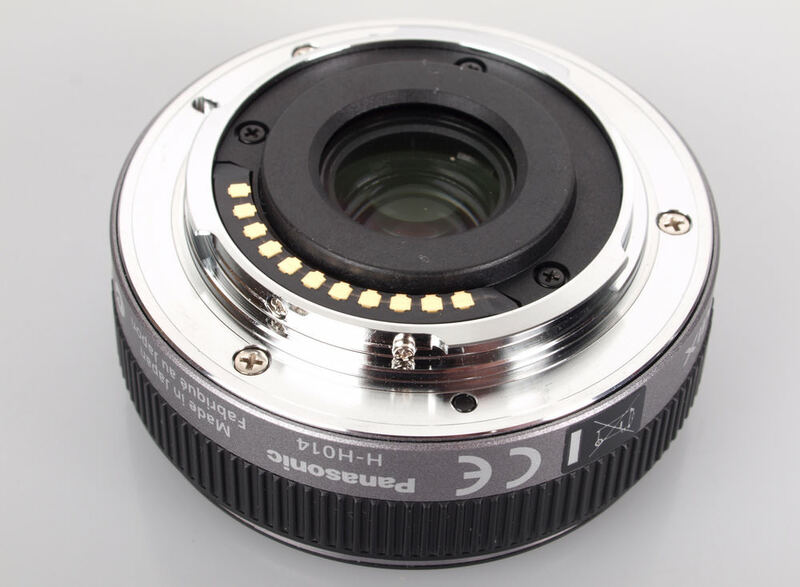 The build quality is excellent and a metal mount should provide durability over many lens changes. Weighing only 55g, it will add barely any weight to your camera kit and will be suitable for carrying along just in case. The slim lens barrel is mostly filled with the rubberised focusing ring, which has the perfect amount of resistance for making fine manual focusing adjustments. As focusing is performed internally, the lens does not extend and the 46mm filter thread does not rotate, making this lens ideal for use with polarising and graduated filters. 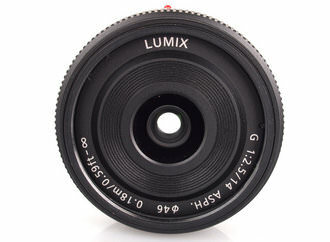 The minimum focus distance of 18cm makes this lens suitable for wide angle close-ups and for shooting in tight spaces. Autofocus is fast and virtually silent. Sharpness is already outstanding in the centre of the frame at a maximum aperture and the quality towards the edges is very good. The quality across the frame improves slightly as the lens is stopped down, with the quality towards the edges almost reaching excellent levels by f/5.6. Stopping the lens down further reduces sharpness due to the effects of diffraction, but resolution levels are still good across the frame down to f/11. Levels of chromatic aberrations are low, and should pose few issues, even in large prints and harsh crops from the edges of the frame. At wide apertures CA levels just exceed half a pixel width but diminish as the lens is stopped down. Falloff of illumination towards the corners of the frame is reasonably prominent, with the corners being 2.03 stops darker than the image centre at f/2.5. 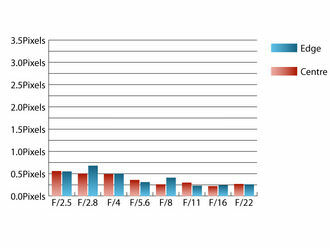 Visually uniform illumination is achieved when the lens is stopped down to f/4 or beyond. 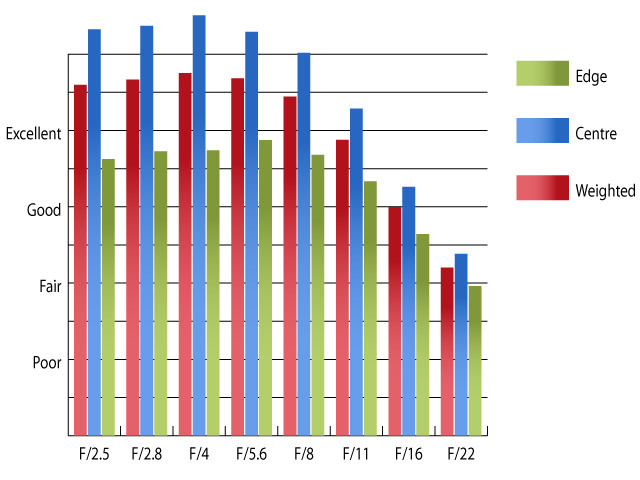 Barrel distortion is reasonably strong for a prime lens with Imatest recording 1.51% barrel distortion. This level should pose few problems, but if your application demands straight lines, you'll be glad to know that the distortion pattern is uniform across the frame, which should make any corrections straightforward. Flare can be an issue when shooting into the light, with flare being quite prominent and contrast levels dropping. With light sources outside the frame, this lens is much more resilient. 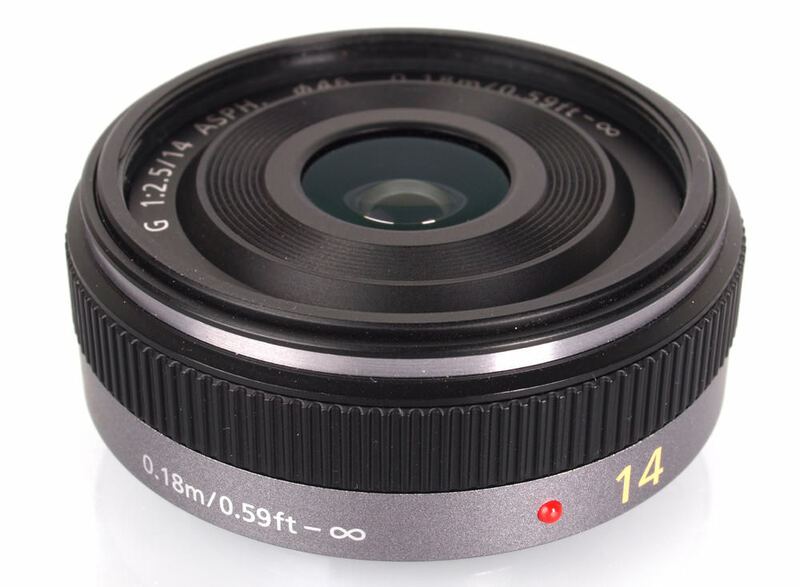 Overall this lens is capable of producing excellent quality images and given its keen price and miniature size, it is sure to find many fans amongst Micro Four Thirds system camera owners. Although it can be quite prone to flare with a strong light source in the frame, this is a small negative when the excellent sharpness, low CA and good build quality are taken into account. 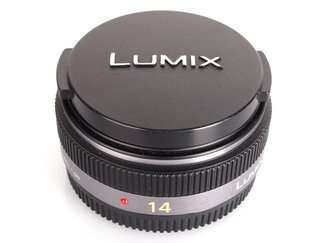 The Panasonic 14mm f/2.5 Lumix G lens produces excellent images and is good value for money. I have had one of these for a long while now and use it extensively. It isn't as bitingly sharp as the 20mm f1.7 Panasonic but that is simply phenomenal whereas this is merely excellent! Strange that one of the most innovative and best lens builders is not one of the traditional lens makers. Less hidebound by 'that's how we've always done it' maybe. It is actually smaller and lighter than the 28mm equivalent for the new Nikon cameras, I believe. Remarkable, given the larger sensor size of the 4/3 formats. I have had one of these for a long while now and use it extensively. It isn't as bitingly sharp as the 20mm f1.7 Panasonic but that is simply phenomenal whereas this is merely excellent! Strange that one of the most innovative and best lens builders is not one of the traditional lens makers. Less hidebound by 'that's how we've always done it' maybe. It is actually smaller and lighter than the 28mm equivalent for the new Nikon cameras, I believe. 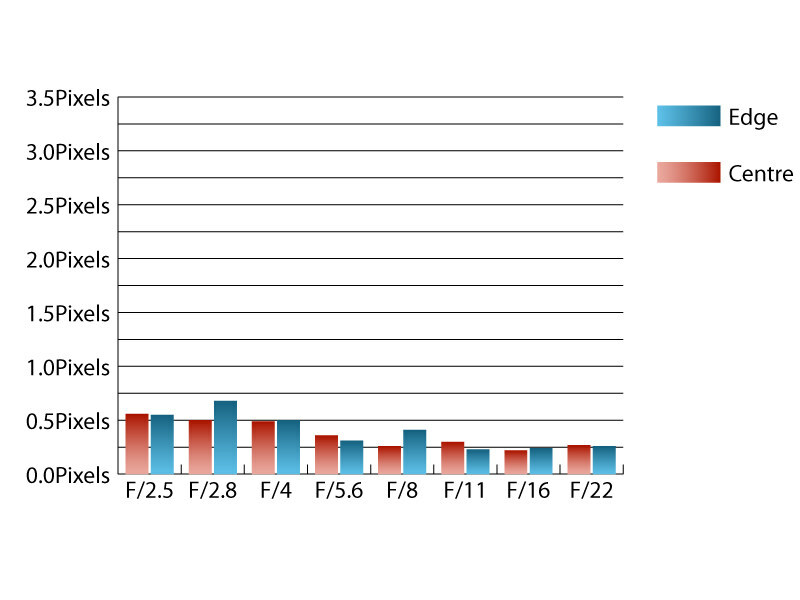 Remarkable, given the larger sensor size of the 4/3 formats.